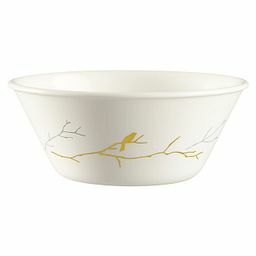 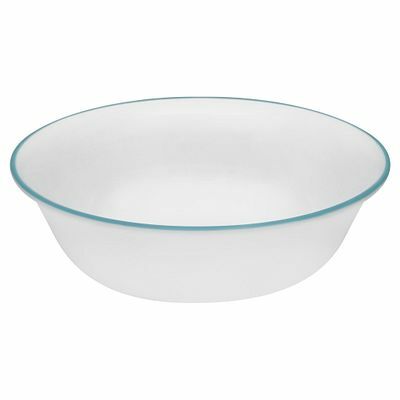 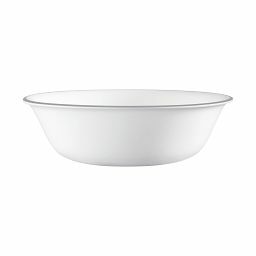 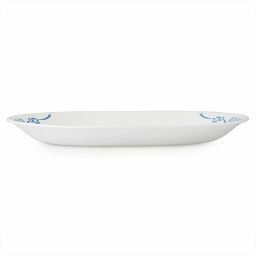 A beachy blue border gives this versatile bowl its carefree color. Inspired by the free-spirited style of Miami Beach, a coastal blue border brightens this versatile bowl. 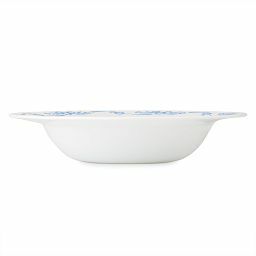 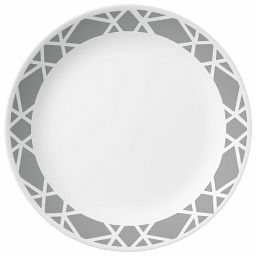 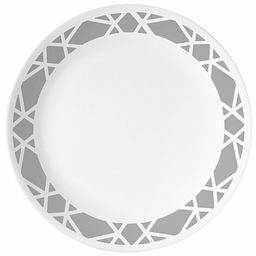 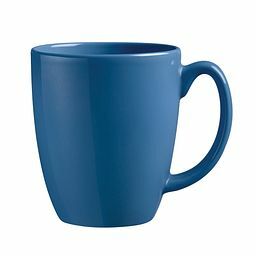 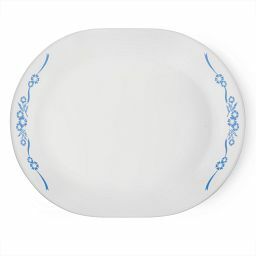 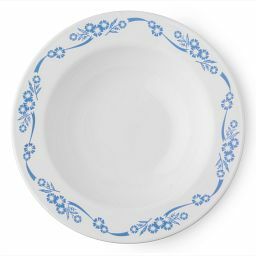 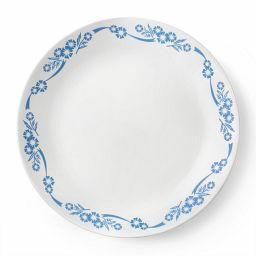 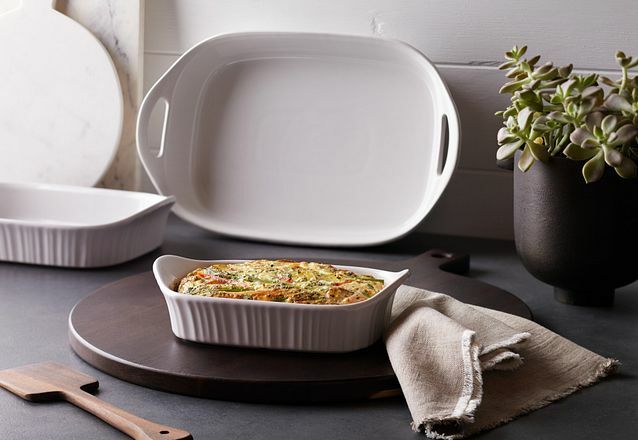 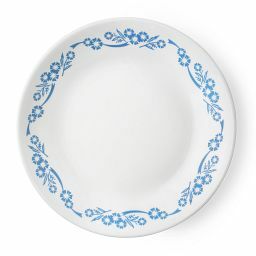 Pair it with any solid white dinnerware for serving everything from pasta and soup to fruit and breakfast cereal.